After all these years, who even remembers how many it's been. Thanks, Grace. 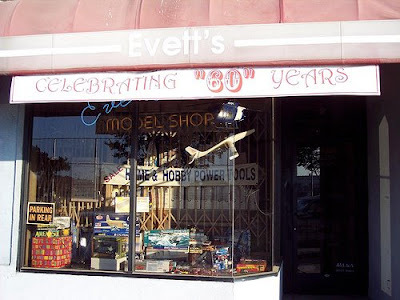 It's a model shop, so perhaps they're using 1:10 model scale and therefore it's been open for 6 full-sized years. Or 600? Oh I'm confused now.